you are no longer clients but FAMILY. At Monts Law, P.L. we focus on automobile and truck crashes. Crashes happen every day and often times there is nothing you can do to avoid them. Whether you are a driver or a passenger, each time you get into an automobile you run the risk of being injured as the result of someone else’s negligence. 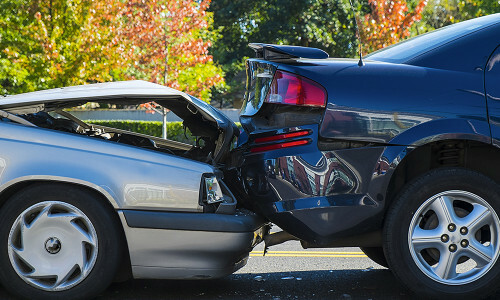 If you or a loved one have been injured in an automobile or truck crash due to the negligence of another get the justice you deserve by contacting Monts Law, P.L. immediately. The emotional trauma resulting from a death is often magnified when the death is caused by an unlawful or neglectful act of another. 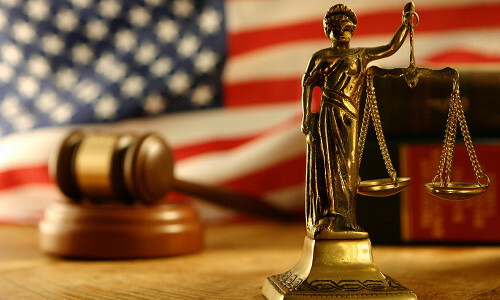 Criminal law involves prosecution by the state of a person for an alleged violation or crime. Crimes include both felonies and misdemeanors. 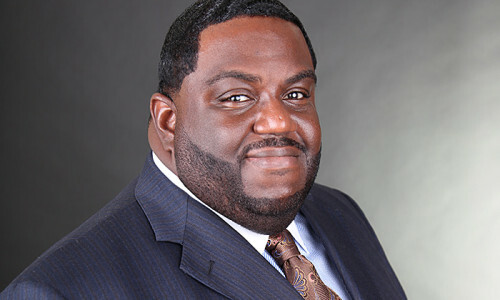 Christopher Monts believes that "no law firm should profit more than an injured client". He is committed to education and in helping to ensure that the underserved and disenfranchised have an equal opportunity for higher learning. Our mission is to serve each client by understanding their needs and exceeding their expectations.